The boys make an occasional visit to Ottawa to visit family. 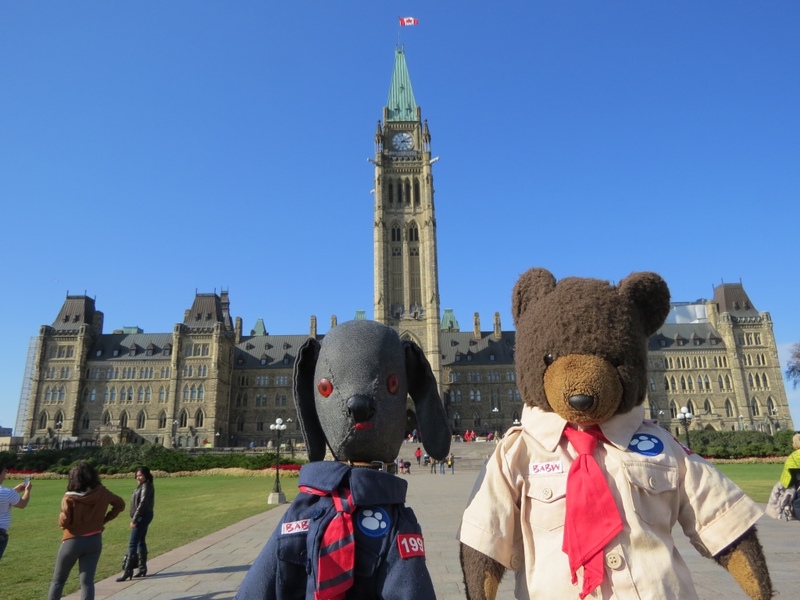 A visit to Parliament Hill on Thanksgiving Weekend 2015. Not a politician in sight. Next stop: the Supreme Court. 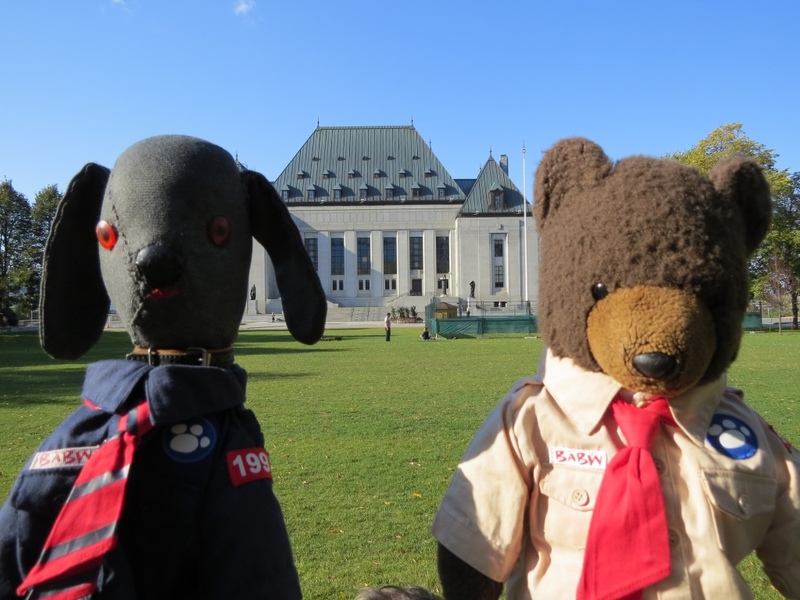 No Supremes in sight either. So much for Thanksgiving turkey. 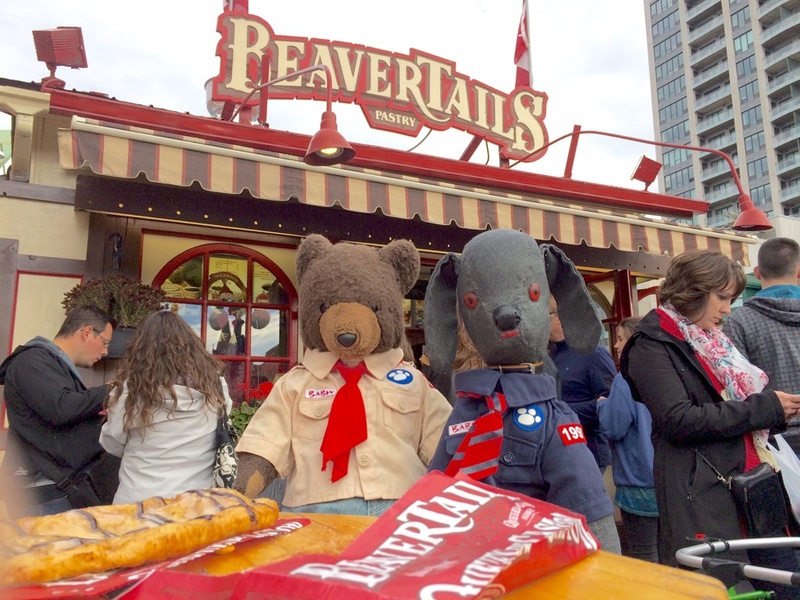 We'll go for the more traditional Canadian Thanksgiving Beavertails. Sightseeing in Ottawa at Christmas time is not quite as pleasant as at Thanksgiving. "Is that a Tim Horton's over there, Bow Wow?" "Let's go warm up by the fire." "We'll have a maple-dipped, a chocolate dipped, two honey crullers, an apple fritter....Oh! And two double doubles, please." Ottawa is better in the summer.